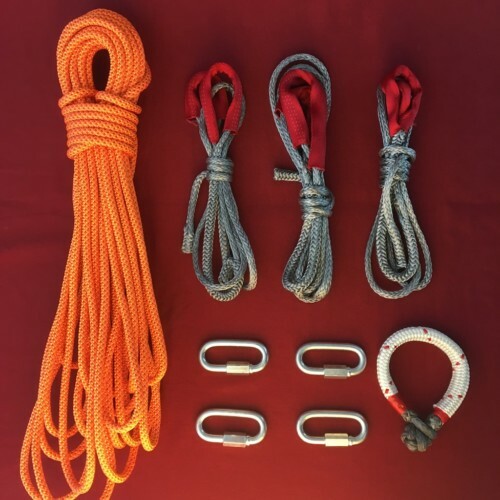 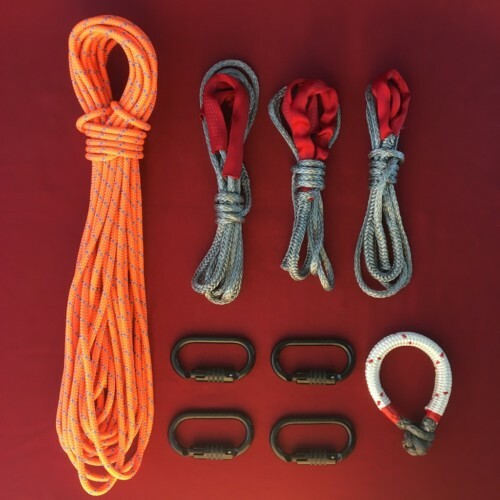 When weight and rigging versatility matters, the Alpine Anchor Kit is the anchor kits for you. 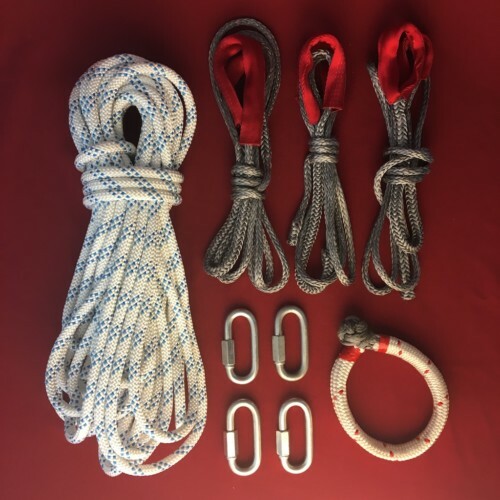 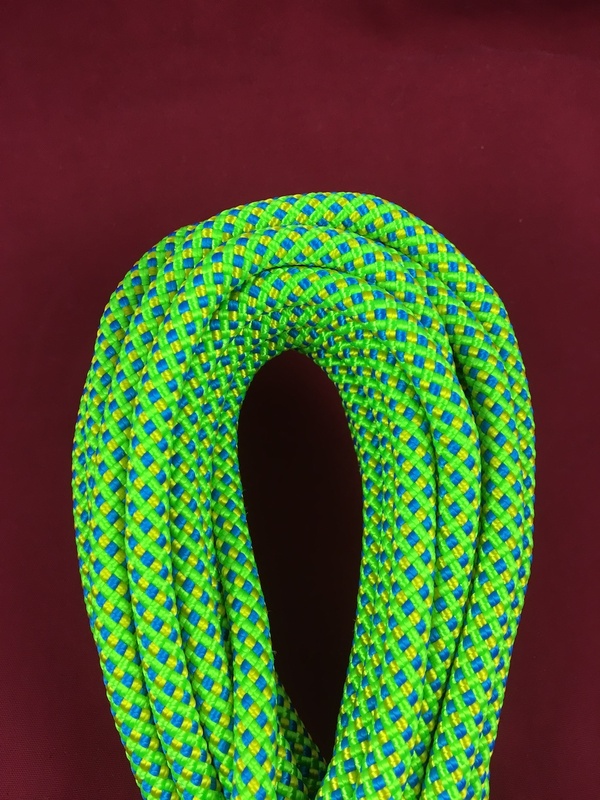 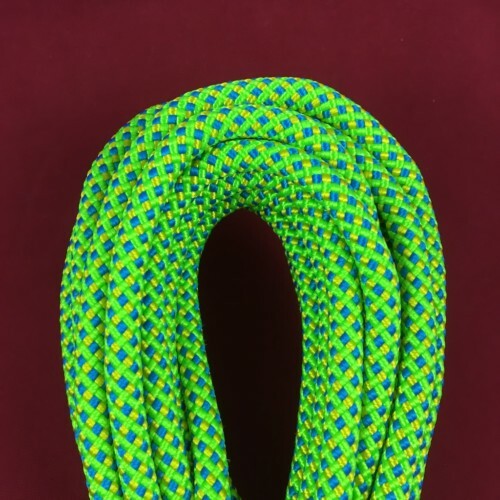 The 20m of 9mm Anchornator rope has a tensile strength of 22.6kN and weighs only 62 g/m. 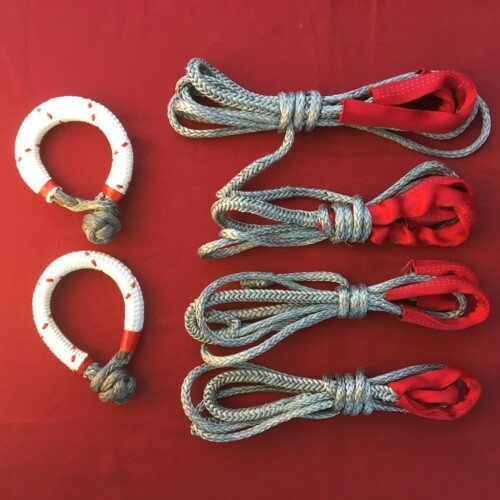 Combined with 4 quicklinks and a 3 whoopie sling backup kit, the Alpine anchor kit can build any anchor required without any added weight. 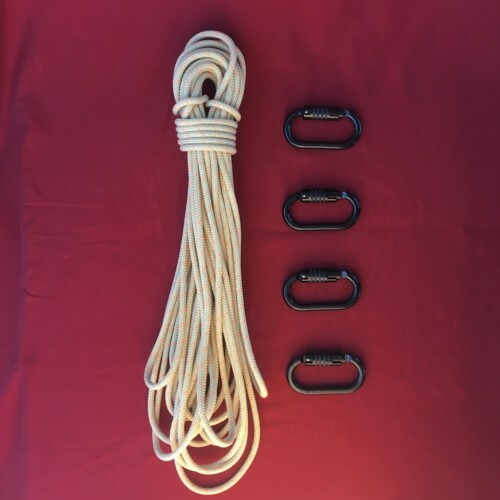 USD $ 35.89 / pc.